Despite the many newspaper headlines focusing on the rise of millionaire independent app developers, for many of our world’s leading brands, the ability to create their own apps provides an invaluable way to cater to their target audience’s needs. Whether it’s for a sporting event, or even just for a rock band, having your own app means that any brand can enjoy the ability to communicate directly to their target market. And here’s a rundown of some of the ways in which various franchises have used iOS apps to reach further than ever before. There can be few entertainment brands as well known as the Rolling Stones. But that hasn’t stopped the rockers from developing their own official Rolling Stones app. The app includes all of the news and tour dates that you’d expect, but what makes the app really come alive is the ‘This Day In History’ feature that helps any fan realise just how much this band have achieved in their ground-breaking career. The VH1 television channel has become hugely successful for its coverage of pop culture. And the VH1 iOS app allows viewers to watch any of the channel’s shows live. A further part of its success is the ‘co-viewing’ feature that means that you can watch the show whilst doing something else such as using social media on your device. Sport teams and events have also gained a lot from the latest in app technology with the WWE wrestling app providing a good example of what can be done with an app. 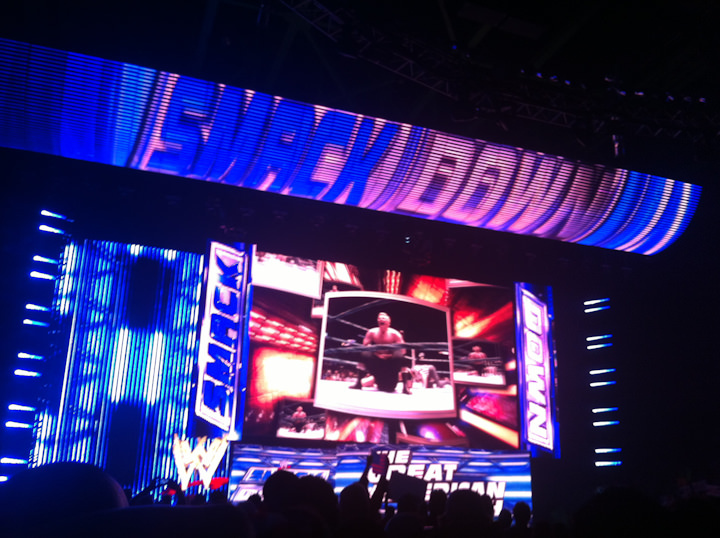 Not only does the app allow users to watch live pay-per-view matches on their device, but it also offers a WWE Active second-screen experience that allows backstage access to exclusive interviews and a range of fun social and interactive functions. Even sports as traditional as darts have got in on the app action with the Professional Darts Corporation releasing their own app for the World Championships. As the PDC is the main event in the darts calendar, there are many other sites such as Coral who also offer fans the chance to check out the latest odds on the key players in this highly anticipated tournament via their digital technologies. 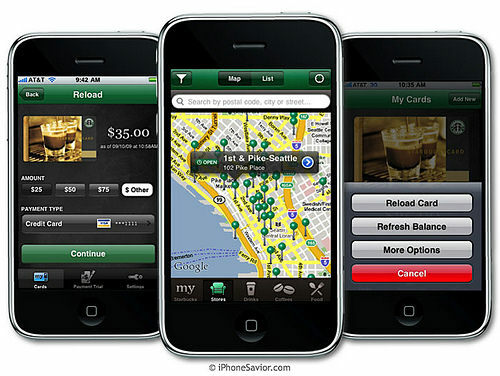 One company that’s synonymous with forward thinking is Starbucks, and their app has managed to seriously strengthen the brand’s appeal and energise the customer base with their iOS app. This provides access to a huge range of daily offers, as well as the pay for your coffee with your phone feature and the exclusive reward scheme. And even a company like the bakery Greggs have jumped aboard the app bandwagon with their iOS app offering a fun find-your-nearest-Greggs function, as well as access to the brand’s much-enjoyed loyalty scheme. Next Next post: Garmin Vivo Active First Look.